Whether you are looking for a portable display or a custom built exhibit, we are ready to help you stand out. Our goal is to welcome every customer as a part of our family, and work together to achieve the most innovative and effective high quality display solutions to suit each customer’s objectives. Exhibit Studio is a full service display company located in Calgary Alberta. We are involved with every aspect of trade show exhibiting. Our team is dedicated to the highest standard of customer satisfaction. We are committed to realizing your trade show objectives from pre-show to post-show. 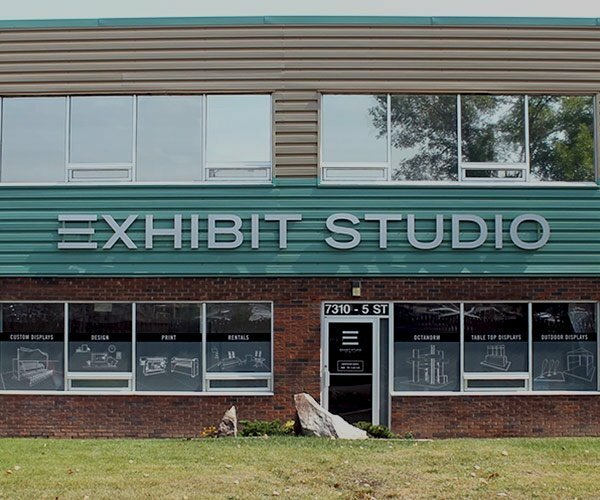 Established in 2007, the Exhibit Studio team has over 50 years of combined experience in the trade show industry. We come from many backgrounds but all share the same core belief that quality and customer service are still what matters most to our clients. 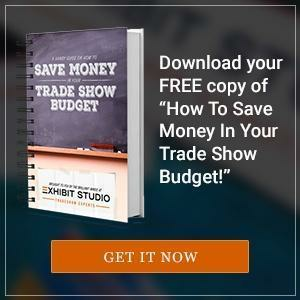 It doesn’t matter to us whether you have a budget of $500 or $50,000, we always want our clients to feel like they have spent their budget wisely and that their display will represent them well at their next trade show. We want you to come back—you are never a one time sale to us. It may sound cliché, but we truly are all about building relationships with our clients that last!